Because of how cryptocurrencies work, transferring from one wallet to another is always fundamentally the same: you transmit a “send” transaction with a target wallet address and wait for confirmation. But the transfer times, transaction fees, address formats, and practical steps depend on the currency. This complete guide walks you through transferring cryptocurrency between wallets in the most common scenarios. 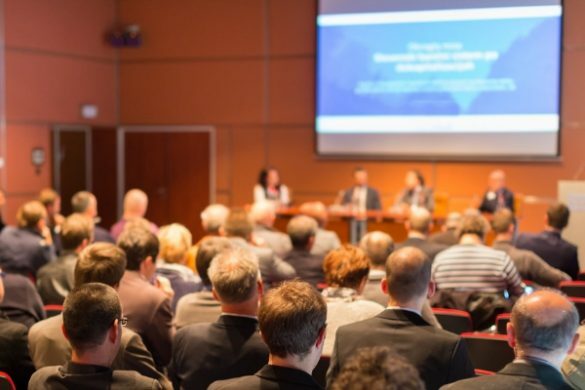 It covers fees, speed, risks, and how to avoid making expensive mistakes. Before looking at individual situations, here’s a quick reminder of the basics that apply to every crypto transaction. Most cryptocurrencies charge transaction fees to pay miners, who confirm transactions and maintain the blockchain. Transaction fees vary widely. 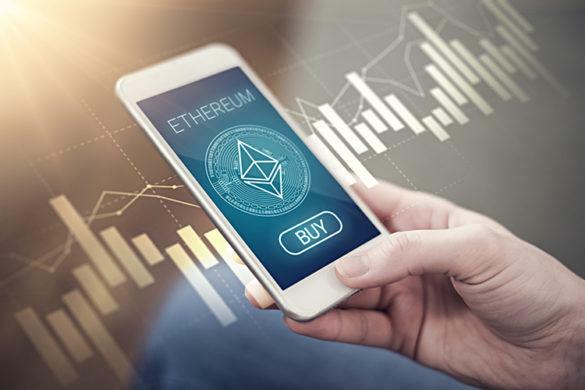 The currency’s design may adjust fees for current transaction volumes, transfer speeds, and how many individual transactions are rolled into your transfer. Third-party services and sites may add their own charges on top. Transfer speed depends on how frequently the crypto’s blocks are mined, how active its network is, and how many “confirmations” a transaction needs before it’s recognized as complete. The biggest risk is getting the recipient’s address wrong. Send funds to the wrong wallet and they’re gone. 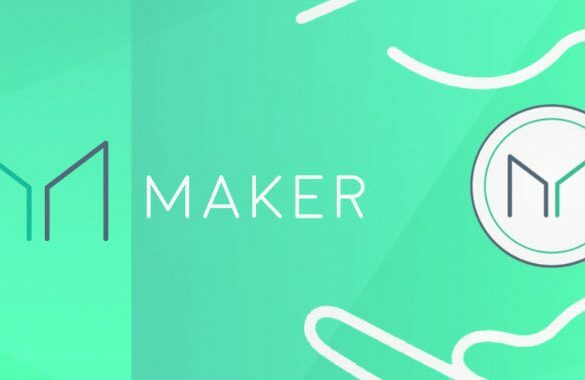 There’s no bank or third-party arbiter to reverse the transaction and most cryptocurrencies have built-in anonymity that makes finding a wallet owner’s contact information extremely difficult (or impossible). To make matters worse, some malware now detects crypto addresses. You copy the right address, but the malware replaces it before you paste. When the address is a random list of numbers and letters, can you spot the difference? Most people don’t even check. The second-biggest risk is the recipient’s reliability. If you’re sending to yourself, there’s nothing to worry about. But what if you send money to an exchange or a business? Or an ICO? How do you know they won’t disappear with your funds? There’s still very little regulation around cryptocurrency, so be careful who you trust. Finally, there’s old-fashioned theft. With ICOs raking in millions and the price of Bitcoin hovering near $10,000 per coin, crypto is big money. That makes it – and you – a target for scams and phishing websites that try to get your wallets’ private keys. Enter your information in a fake site and your funds disappear. And, once again, the anonymous nature of crypto means you’ll likely never get them back. Moving assets from a hot (web-based) wallet to an exchange rarely incurs extra costs. Most wallets apply standard blockchain fees for transfers with no profit for themselves, and most exchanges have no deposit fees. However, check both: some wallets have “slow” or “fast” options for some currencies and exchanges may charge for deposits at peak times or for small amounts. Bitfinex, for example, has a “small deposit” fee for transactions below $1,000 to discourage mining direct to your exchange account. Verify that you’re on the right websites, both for your wallet and the exchange. Never use a link from another web page: use a bookmark you know is correct, or type in the address and verify you’re on the correct domain before entering any private data. Check the transaction fees at both ends. Double-check the receiving address for the exchange when you copy-paste it. Check how many confirmations are required before your deposit is credited (to estimate arrival time). 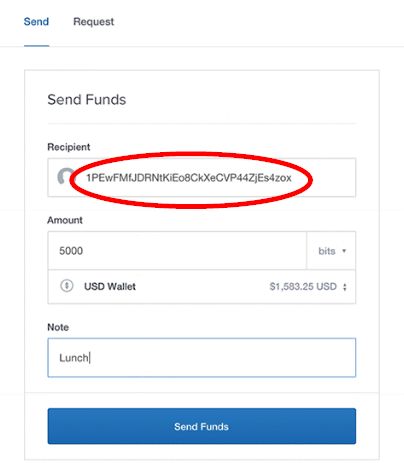 Check that the exchange wallet can receive funds (i.e. is not in maintenance or being delisted). If your hot wallet has a built-in exchange option, you may save money by swapping your cryptocurrency for one with much lower transaction fees, moving it to the exchange, then trading it for the currency you want. For example, moving Bitcoin can cost several dollars, whereas Bitcoin Cash usually costs several cents. Remember to check trading fees! Login to binance.com and choose Balances from the Funds menu. Choose the Deposit option for your currency. Watch for a “!” mark, indicating important wallet status updates. 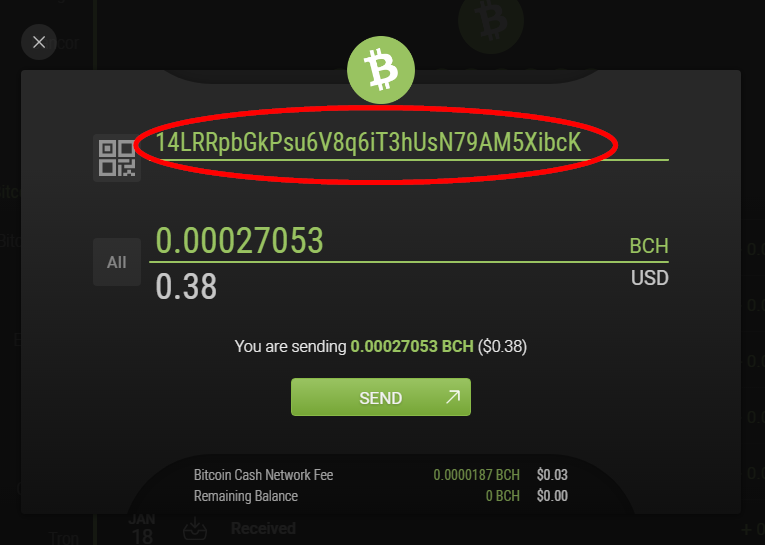 Double-check that you’ve got the right currency, then copy the wallet address. Get your Binance wallet deposit address, as outlined above. 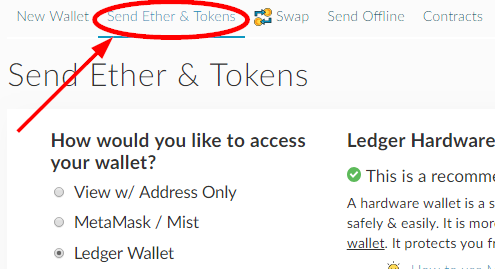 Go to myetherwallet.com and choose View Wallet Info to unlock your wallet. Choose Send Ether & Tokens. Paste your Binance deposit address and enter the amount to send. Double-check that the address is correct. Don’t adjust the Gas Limit – it won’t make the transaction faster. 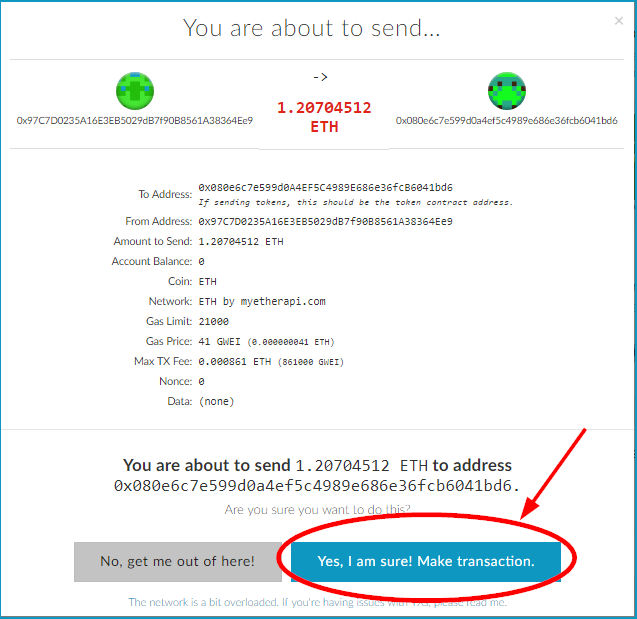 Select Generate Transaction, then Send Transaction. Triple-check the receiving address and amount, then select Yes, I am sure! Make transaction to send your funds. 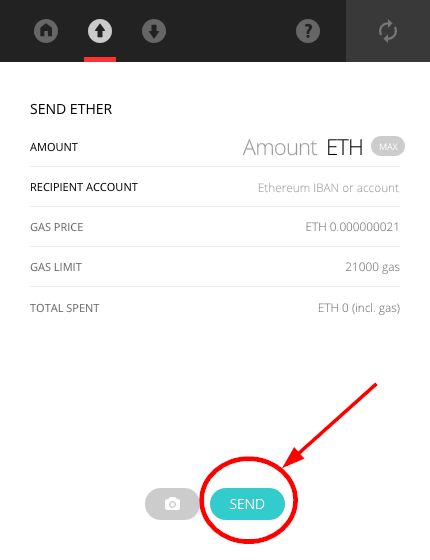 Log in to Exodus, choose the currency or token to transfer, then select Send. Paste your Binance deposit address and enter the amount to send. Double-check the address. Triple-check the address in the confirmation popup, then click Send again to complete the transaction. Start Coinomi and choose the currency or token to send from the left hamburger menu. Select the send tab and paste your Binance wallet address. 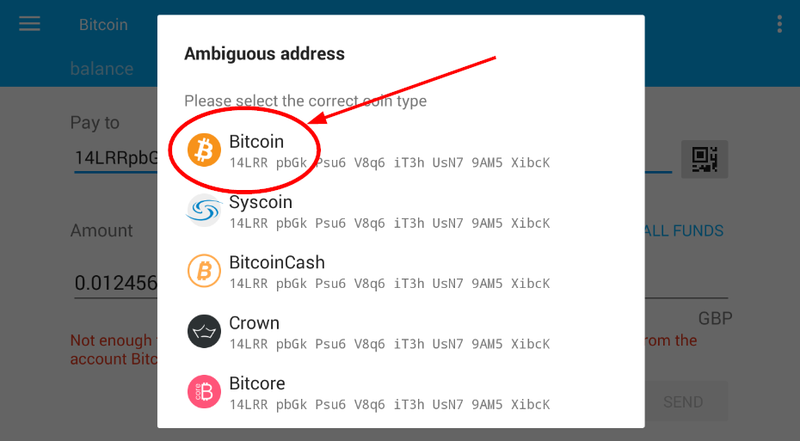 If you see an “ambiguous address” popup, select the correct currency. 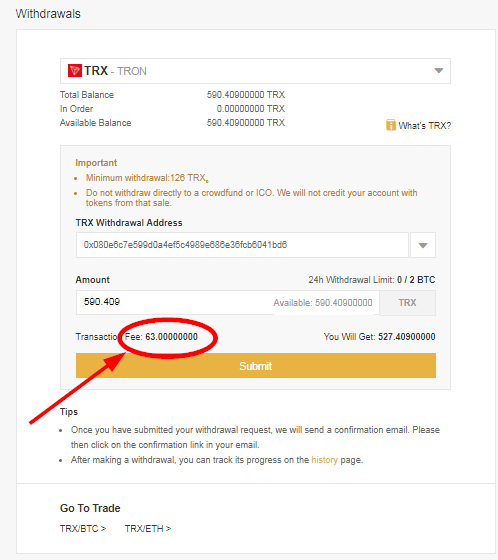 Paste your Binance receiving address and enter the amount to transfer, then press SEND. Triple-check the address and confirm the transaction. Switch back to Binance. 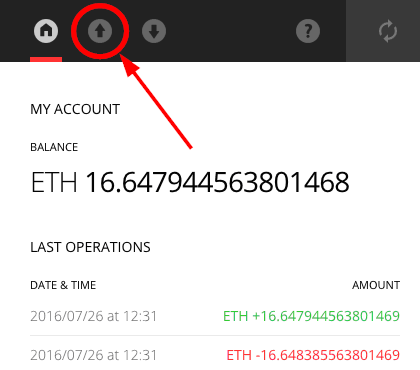 You can see your deposits on the same page as your wallet address (or select Deposits from the Funds menu). Your pending deposit should appear after a few minutes. You may need to refresh the page. Once it appears, you can track confirmations until the transfer completes. 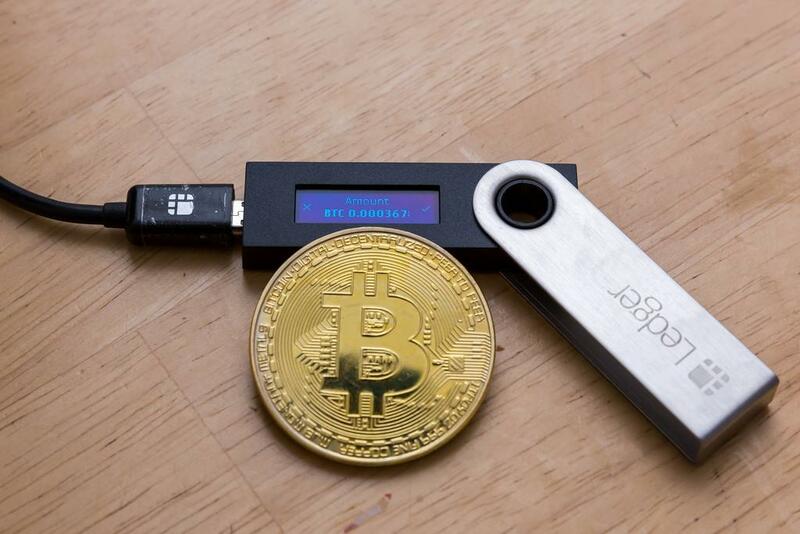 Hardware wallets offer extremely secure cryptocurrency storage. Moving assets from your hardware wallet to an exchange is relatively simple and never incurs extra fees at the “sending” end because you’re in control. However, check the receiving exchange for deposit fees, as noted in Scenario 1, above. 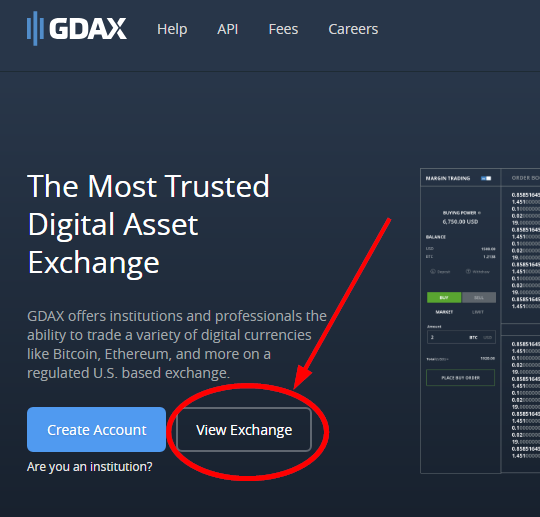 Verify that you’re on the exchange website and not a phishing copy. Use your bookmark, or type in the address and verify the domain before entering any private data. Check for deposit fees on the exchange. 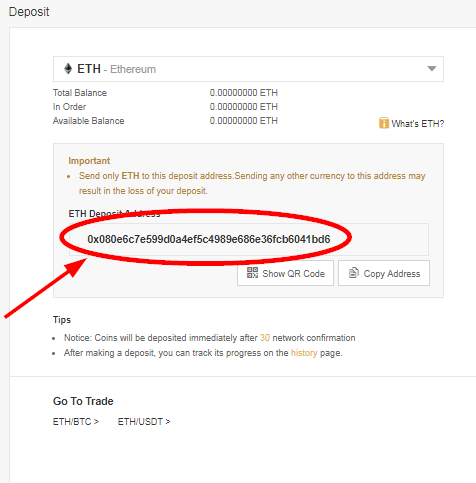 Double-check the receiving address for the exchange when you paste it. Check how many confirmations the exchange requires, to estimate arrival time. If you’re being extra careful, use offline transaction signing for your hardware wallet. Get your Binance deposit address, as outlined in Scenario 1, above. 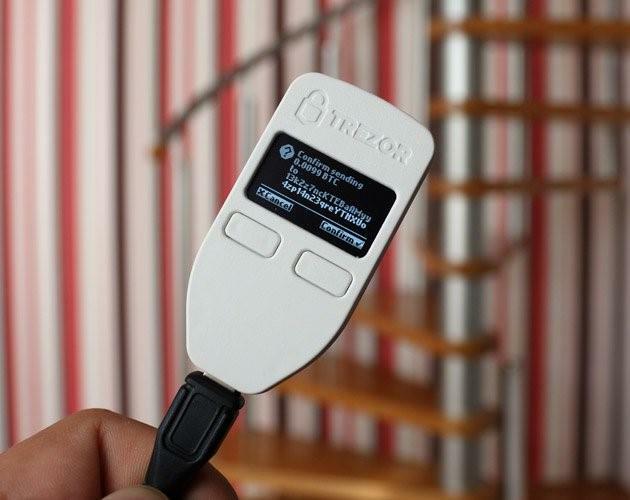 Connect your Trezor to your device and go to myTrezor.com. Choose Account #1 and select the Send tab. 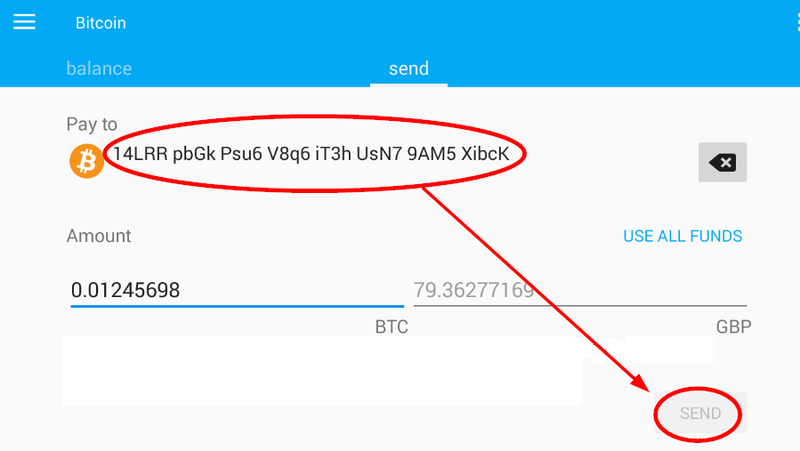 Paste your Binance wallet address, enter the amount to send, and select Send. Enter your PIN, using a combination of the website and your Trezor, just like when you set up your device. Double-check the transaction details on your Trezor display, then confirm by pressing the right button. If the details are wrong or you wish to cancel, press the left button. Your completed transaction will appear on myTrezor (in red). 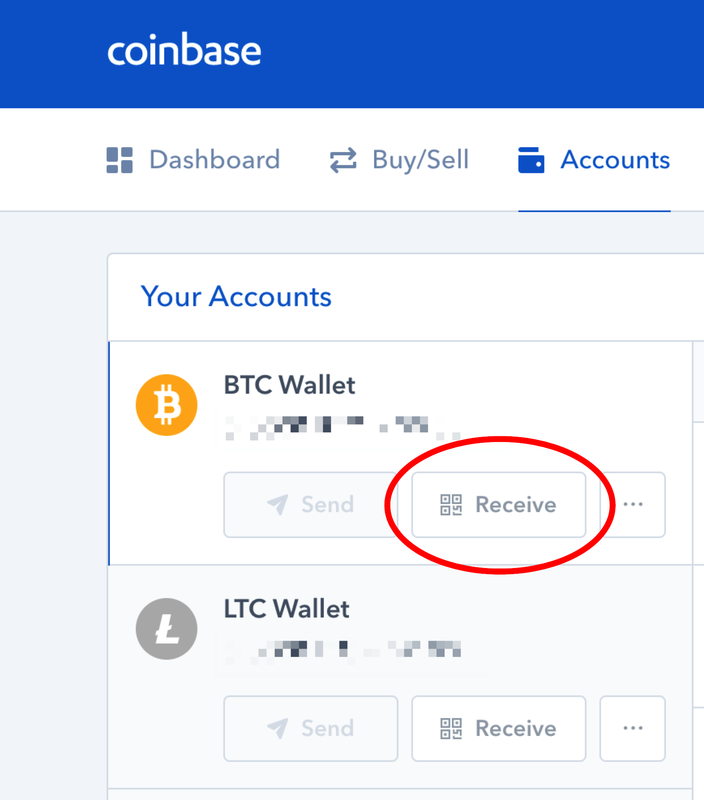 Log into your Coinbase account and select the Accounts tab. 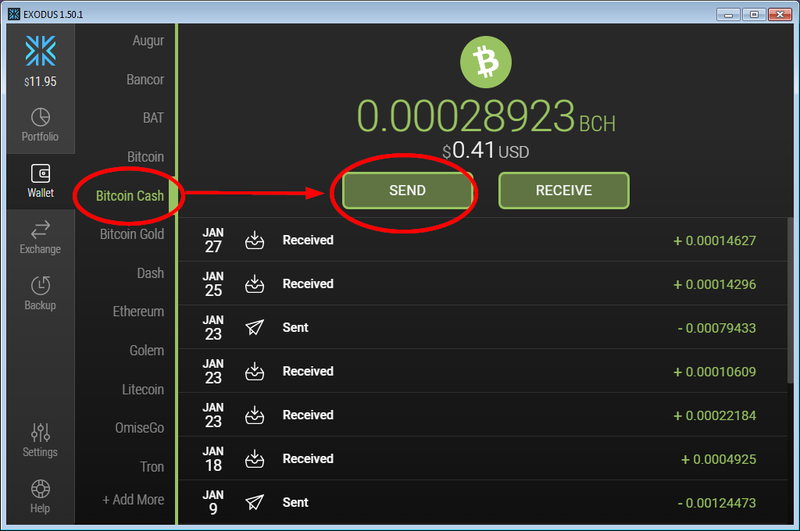 Choose the Receive option for the coin of your choice. Copy your address from the popup. Connect your Nano S and enter your PIN. Open the Ledger application for the currency you’re sending – on both the hardware wallet and in your browser – then select the up arrow (Send) on the browser app. 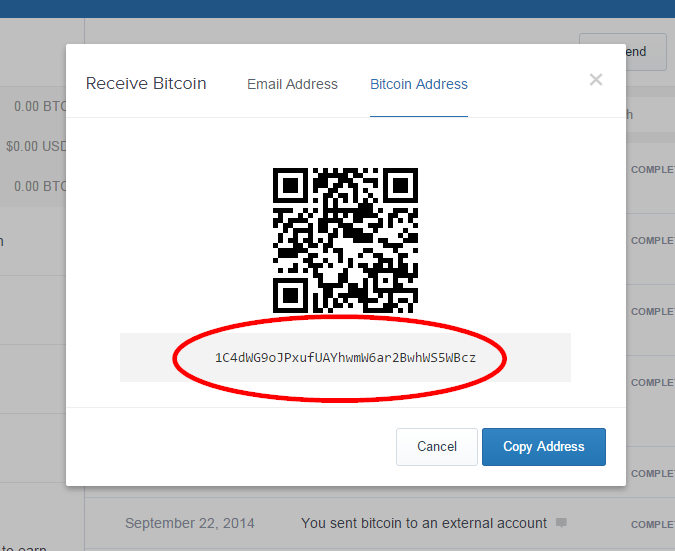 Paste your Coinbase wallet address and enter the amount to send, then press the Send button. Confirm the transaction on your Nano S by using the right button to select the check mark. The transaction appears on your Ledger app. It’s safer to keep your cryptocurrency in your own wallets. Withdrawing from an exchange is simple, but keep a close eye on minimum withdrawals and each exchange’s fees. Note that some coins and exchanges may take longer to process your requests. A Bitcoin withdrawal from Binance usually completes in 30-60 minutes, but withdrawing a less popular coin from a smaller exchange may take significantly longer. Verify that you’re on the real exchange. Use your browser bookmark, or type in the address and verify the URL before entering any private data. 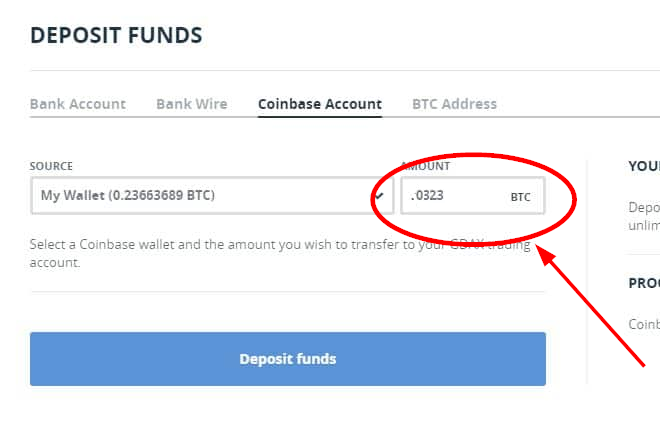 Check withdrawal fees: most exchanges charge more than a simple “send” transaction. If you’re using a hot wallet with an integrated exchange, it’s often worth looking for a coin with cheap withdrawals. For example, Coinomi has ShapeShift and Changelly built in. If you move BTC you’ll probably pay several dollars in withdrawal fees, but if you trade your BTC to DOGE, you’ll typically pay 1 or 2 DOGE to withdraw, which is less than a cent. You can then trade it back to BTC once it’s in your wallet. Be careful of exchange rates and trading fees. Check you have more than the minimum withdrawal amount available. Double-check your wallet’s receiving address when you paste it. Check how many confirmations are required for your wallet to credit the deposit. Check that the exchange wallet is not in maintenance and can send funds. Remember to approve the transfer. Most exchanges send an email and won’t authorize the withdrawal without an email-based confirmation. Login to Binance and select Balances from the Funds menu. Choose the Withdraw option for the currency you’re transferring. Watch out for wallets with a “!” mark, indicating important status information. Double-check that you’ve got the right currency, then paste your wallet address and enter the amount to send. Double-check the address pasted correctly. Verify the withdrawal fee and, if you’re happy with it, select Submit. Binance sends a confirmation email. 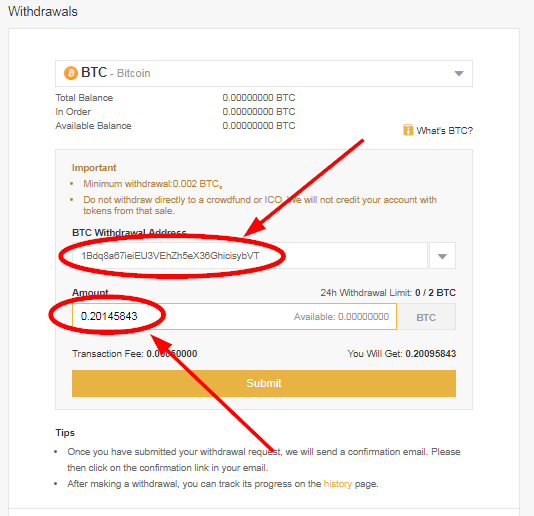 You must click the confirmation link to complete the withdrawal. 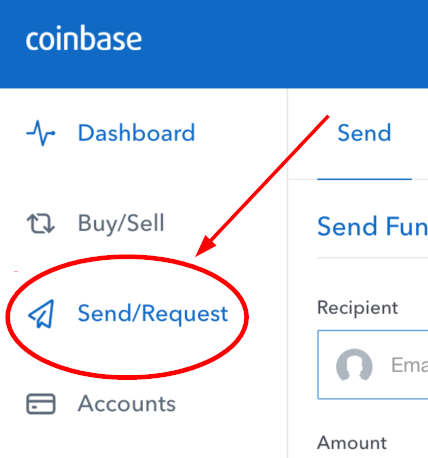 Login to Coinbase and select Send/Request from the menu. 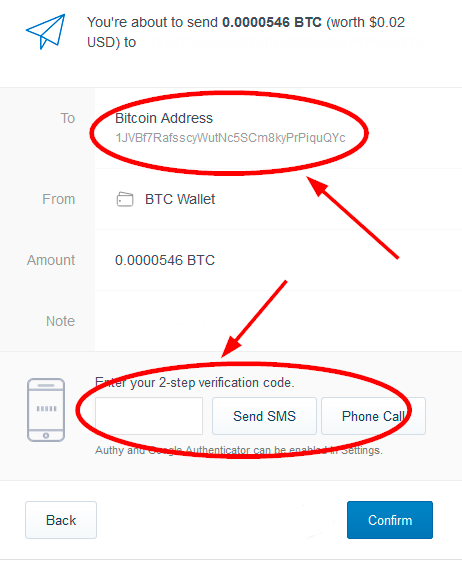 Paste your wallet address in the Recipient box, enter an amount to send, and choose which wallet to send from. Double-check that you’ve got the right currency and amount. As you can see from this example, Coinbase will automatically exchange between currencies. That means you can send from your USD wallet to a Bitcoin address without having to go through a third-party exchange. Select Send Funds. Coinbase asks you to confirm: double-check your wallet address and enter your 2FA details, then select Confirm. Extra tip: GDAX is Coinbase’s exchange and frequently has lower transaction fees than your Coinbase account. 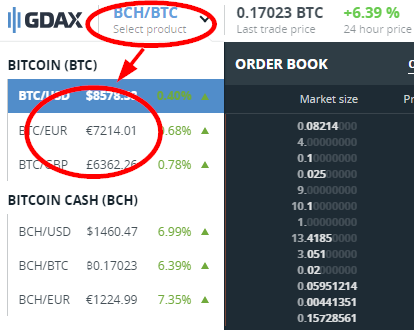 Since transferring from Coinbase to GDAX is free, check whether moving your funds to GDAX and withdrawing from there is cheaper! Login to GDAX and go to the Trade screen. 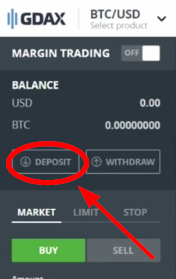 Use the trading pair dropdown to select the cryptocurrency to withdraw. It doesn’t matter which pair you choose, as long as it’s the crypto you want (e.g. 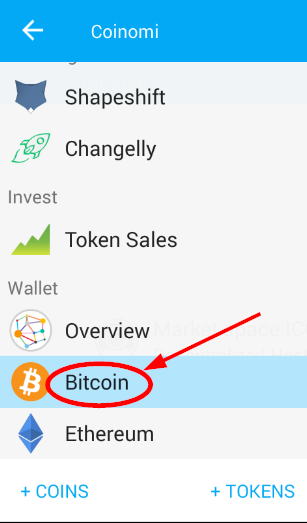 for Bitcoin, you can choose BTC/USD, BTC/EUR, or BTC/GBP). Select Withdraw in the top left. 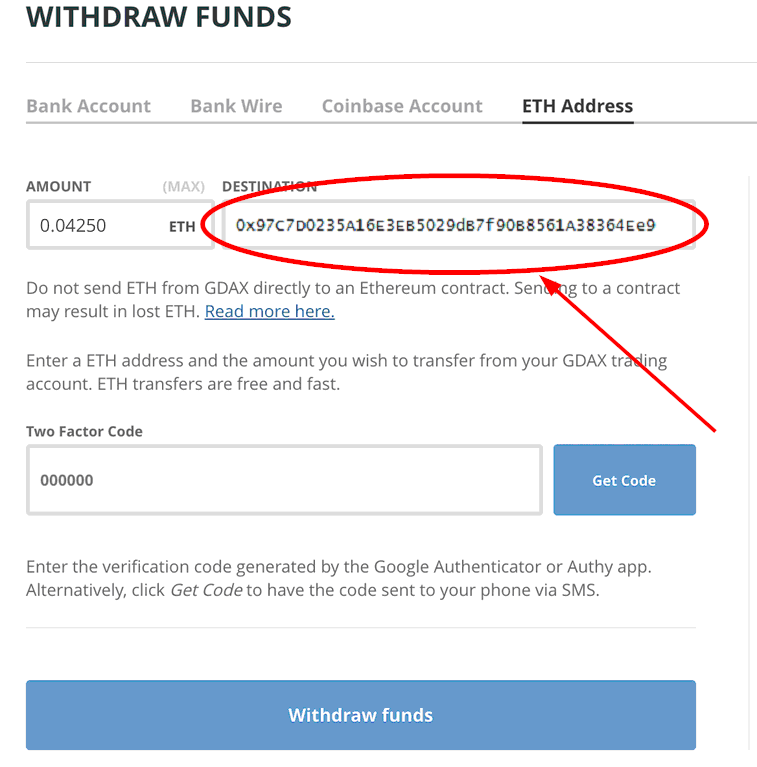 Paste your wallet address and enter the amount to withdraw and your code from your 2FA app. Select Withdraw Funds to send your crypto on its way. Different exchanges have different trading pairs, meaning traders and investors must move funds to access the best opportunities. Exchange wallets are the same as any other: you can transfer your funds between exchanges the same way you move them to and from your own wallets. If you’re interested in arbitrage trading, run tests and pay particular attention to the number of confirmations each coin requires and how long the average transfer takes from each exchange to another. Arbitrage demands that you move quickly. Verify that you’re on the right website, for both exchanges. Always use your own bookmark and always verify the URL before entering any private data. Check the transaction fees at both ends. Deposit fees are rare, but you could end up paying twice for the same transfer. 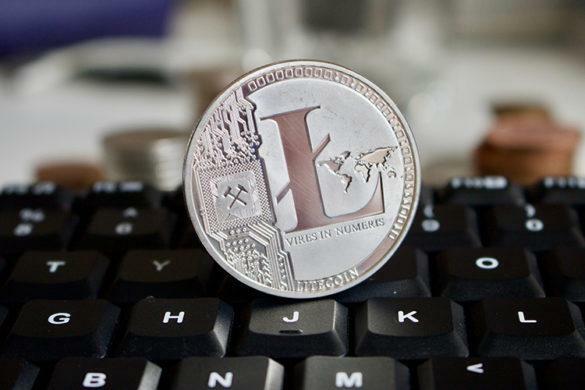 Check you have sufficient funds to move: each exchange has a different minimum for each coin. Double-check the receiving address when you copy-paste it. Check how many confirmations are required before your withdrawal confirms and your deposit is credited. 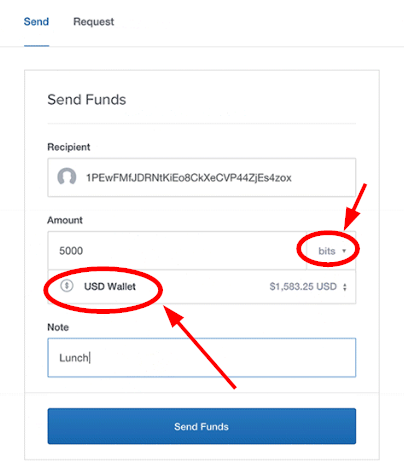 Check that your exchange wallets can send and receive funds. The last thing you need is to send to a wallet in maintenance and miss a great trade. If withdrawal fees are high, it’s often worth hunting for a coin that both exchanges list and which is cheaper to move. However, you’ll have to pay very close attention to the trading prices of all the coins involved on both exchanges, which can be mathematically complicated. 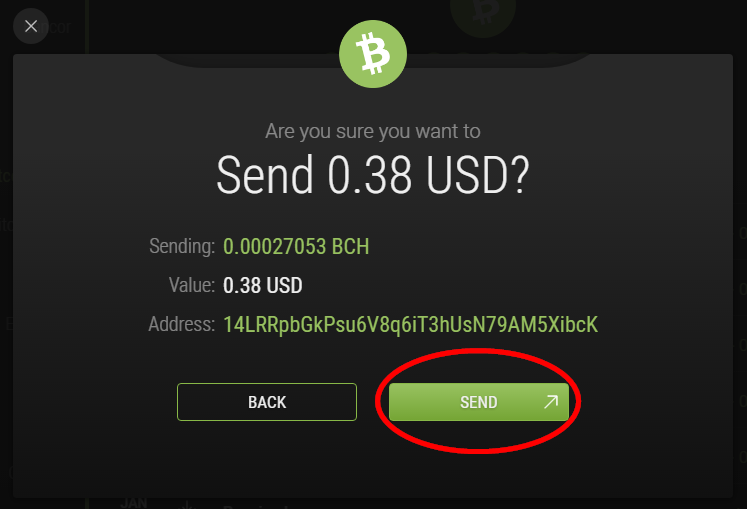 Choose the Withdraw option for the currency to transfer. 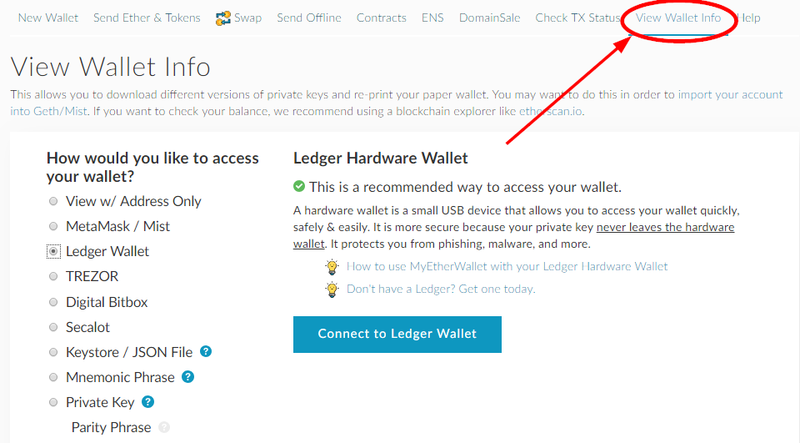 Check for a “!” mark, indicating important wallet status information. Double-check that you’ve got the right currency, then paste your Coinbase wallet address. Enter the amount to send. Select Submit. Switch to your email and look for the confirmation email. 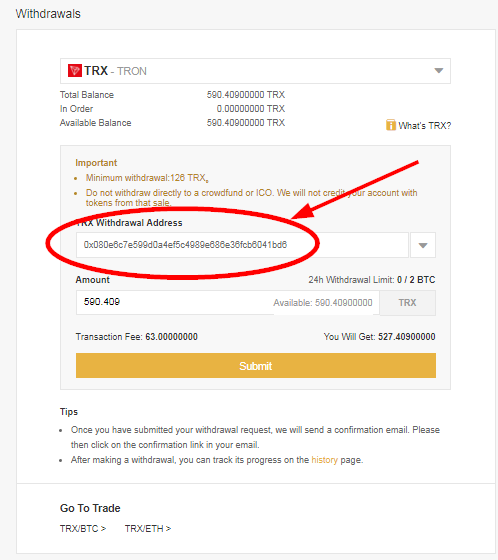 Click the confirmation link to complete the withdrawal. Choose the Deposit option for the currency you’re transferring. Check there isn’t a “!” mark to indicate a wallet status issue. Double-check that you’ve got the right currency, then copy your wallet address. Login to GDAX and go to the Trade screen. 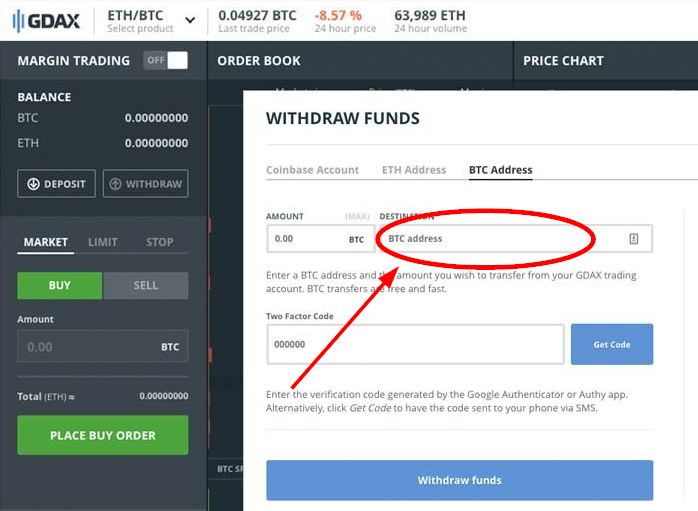 Use the trading pair dropdown to select the cryptocurrency to withdraw. It doesn’t matter which pair you choose, as long as it’s the crypto you want (e.g. for Ethereum, you can choose ETH/USD, ETH/BTC, or ETH/EUR). 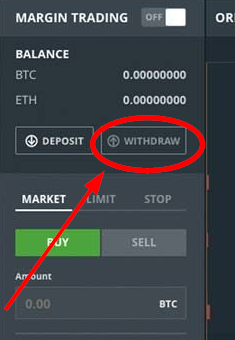 Select Withdraw in the Balance panel, top left. Paste your Binance wallet address. Enter the amount to withdraw and type in the code from your 2FA app. Select Withdraw Funds to send your crypto to Binance. Note: GDAX is Coinbase’s exchange. Transfers between the two sites are free and instant. Login to GDAX and go to the Trade screen. 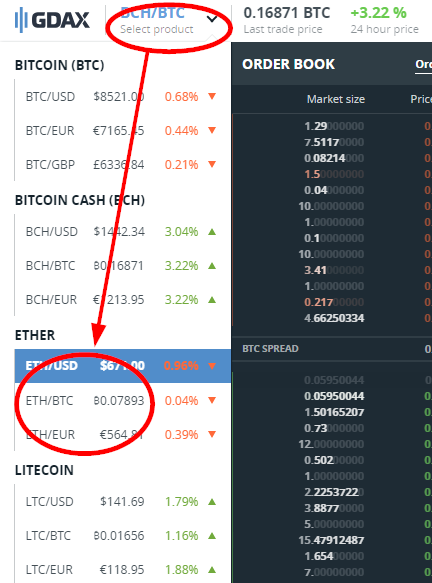 Use the trading pair dropdown to select the cryptocurrency to move. It doesn’t matter which pair you choose, as long as it’s the crypto you want (e.g. for Bitcoin, you can choose BTC/USD, BTC/EUR, or BTC/GBP). Select Deposit in the top left. Select the Coinbase Account tab and My Wallet as your source. 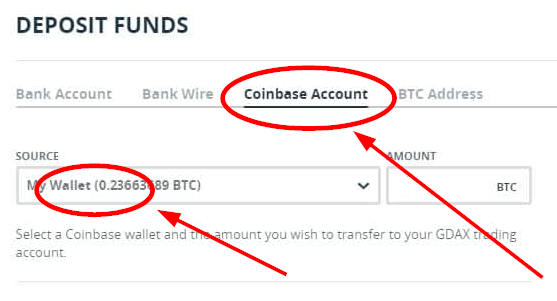 Enter the amount to withdraw from Coinbase to GDAX, and select Deposit Funds. Your cryptocurrency moves immediately and incurs no fees.